Χρησιμοποιήστε λέξεις-κλειδιά για να βρείτε το αντικείμενο που ψάχνετε. A journey into an unknown land. An ancient mechanism. A prophecy. Naxatras release their much anticipated third on March 16th. 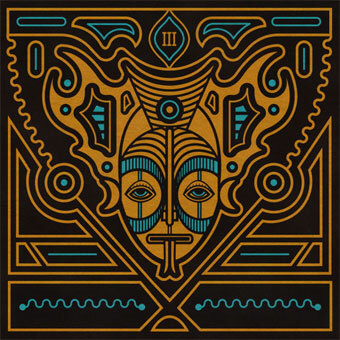 Filled with their usual psychedelic jams, "III" demonstrates the trio's stylistic expansion towards progressive-rock, jazz and acid-rock territories, under their unmistakable organic sound approach and cinematic narratives. Recorded once again on analog at Magnetic Fidelity and engineered by Jesus I. Agnew, "III", except the core trio of John Delias, John Vagenas and Kostas Harizanis, features guest Filon Geropoulos on Bowed Cymbal and Rhythm and Acoustic Guitar and their "trademark" artwork by Chris RW. 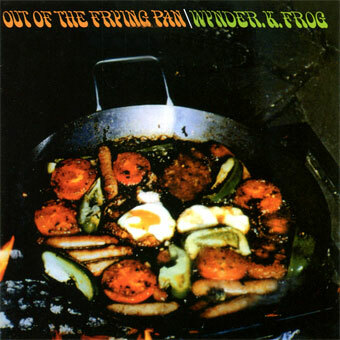 Released in high-quality 180g. 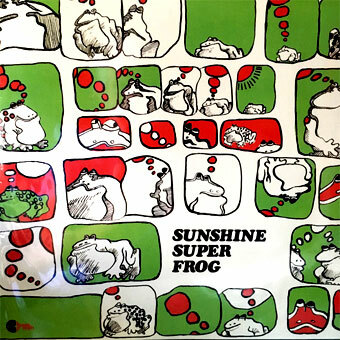 triple-vinyl (shorter sides for maximum sound quality) with an analog cutting from the original master tapes by Jesus I. Agnew at Magnetic Fidelity. Comes in a stunning triple-gatefold cover with black sleeves. 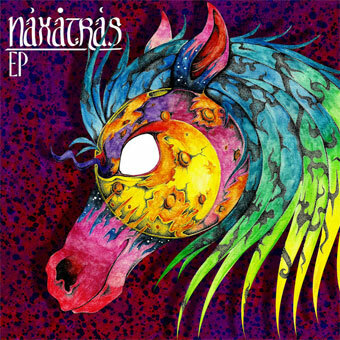 Naxatras is a hard psychedelic rock band from Greece. They play a warm psychedelia full of fat grooves, dreamy melodies, heavy riffs and trippy guitar solos all with the vintage touch of the 70's. They have been playing since 2012, developing their sound and finally recorded their first full-length album in a 100% analog way at Magnetic Fidelity (a studio in rural northern Greece) with Jesus Agnew, an engineer experienced in the field of analog and DIY recordings. Only analog equipment was/were used in the recording-mixing-mastering stages of the album. All the songs in the record were performed entirely live during just one day. In 2016 they released their second full length album "II" as well as an EP, once more fully analog and live. The band does high-energy live performances combining elements of psychedelic/progressive rock, stoner, funk, jazz and eastern music with a trippy video wall to accomplish full stimulation of the senses. In summer 2015 they went on their first tour playing 5 countries in the Balkans. In summer 2016 they toured Europe once more playing more than 10 different countries including Italy, Spain, France, Germany, Switzerland, Belgium, Hungary, Austria, Croatia and Netherlands. In 2017, they released the single "All the Stars Collide Into a Single Ray" and recorded their third full-length album, using similar fully analog and live techniques. 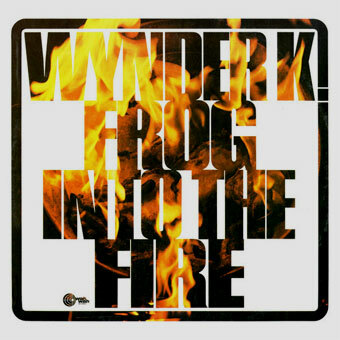 In autumn 2017 they toured for the third time for 40 days and have now performed in most European countries and many distinguished festivals, including Lake On Fire, Void Fest and Keep It Low. Το προϊόν αυτο προστέθηκε στον κατάλογό μας την Friday 22 February, 2019.